There’s nothing we enjoy more than hitting the road and speaking with the men and women on the front lines of grassroots hockey. On June 9th and 10th, we are excited to have the opportunity to do just that at the Ontario Minor Hockey Association’s Annual General Meeting. And we’re not coming alone. 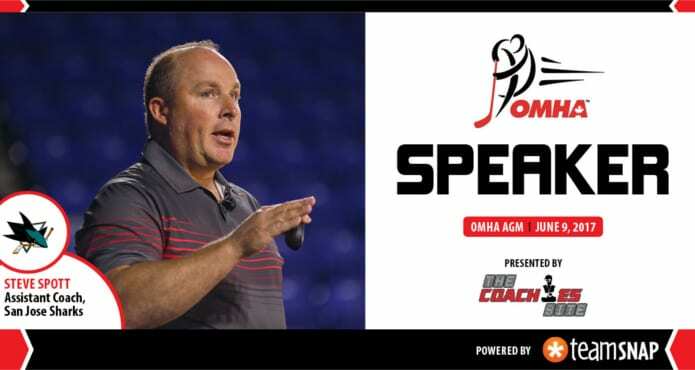 As part of our participation in the event, we will be presenting San Jose Sharks Assistant Coach, and former OMHA coach, Steve Spott as the Keynote Speaker of the OMHA’s Awards Banquet. Before joining the Sharks in 2015, the Ontario native worked as an assistant coach for the Toronto Maple Leafs after spending two years with the franchise’s AHL affiliate, the Toronto Marlies. 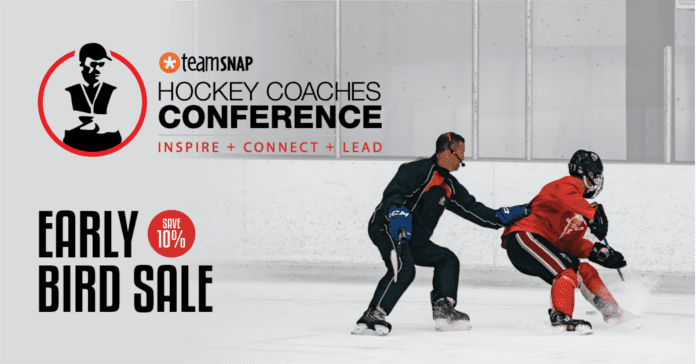 He’s held coaching positions throughout the OHL and also has extensive international coaching experience with Canada’s under-18 team and for Team Canada at the World Junior Hockey Championships in 2010 and 2013. Steve will speaking on the importance of creating a positive culture at the rink for all those who participate in minor hockey. The Coaches Site will have a booth set up in the exhibitor’s section during the AGM, we hope you stop by to say hello. 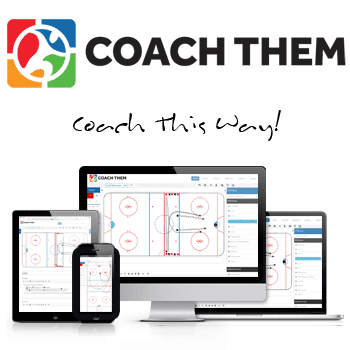 And if you sign up for a free trial membership on The Coaches Site, we’ll say thanks with an official CCM Coaches’ Site hoodie. 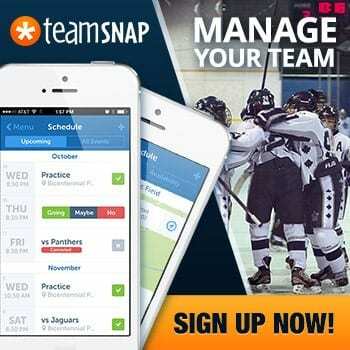 Special thanks to our friends at TeamSnap for joining us on the trip and for supporting the OMHA AGM!